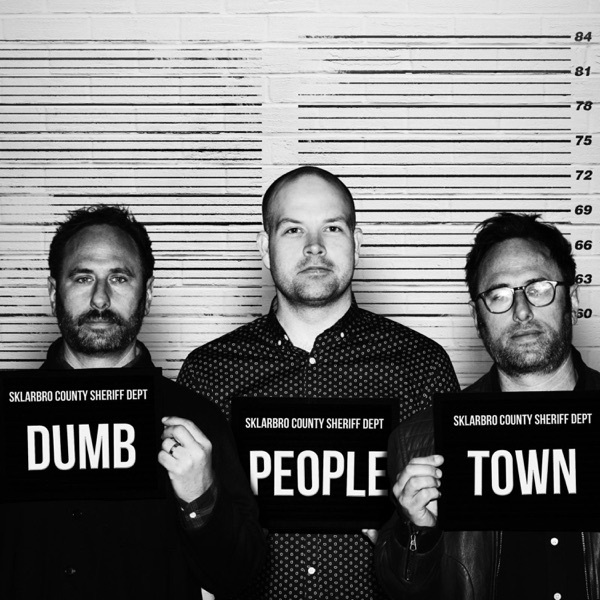 Dumb People Town | Listen Free on Castbox. We had that bathroom snowman. my ex brother in law broke both heels jumping off a one story house. Another guy I know broke both heels throwing a tantrum. I gotta know how long it took!! why did it cut off before the guy finished his story!!!??? Dan delivered a spoken version of Muphry's Law: "If you write anything criticizing editing or proofreading, there will be a fault of some kind in what you have written." 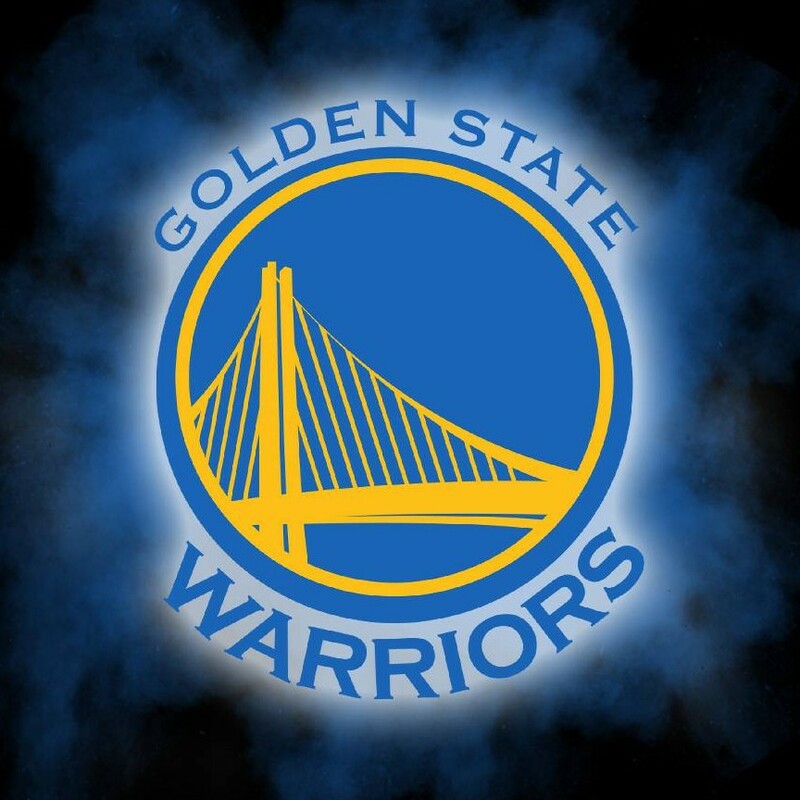 Why do they "move" the podcasts?